Hello designers! After so featuring many lettering typefaces at Fonts Empire. 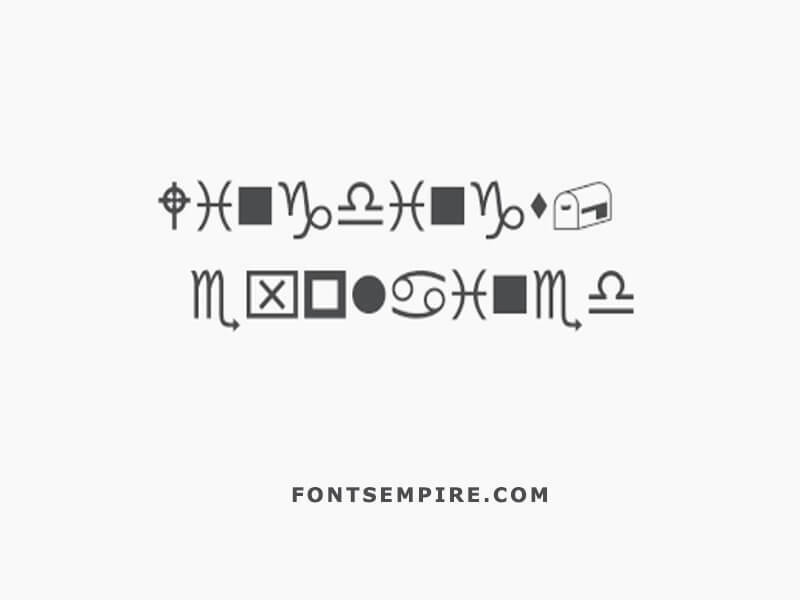 Today we are going to share an excellent symbolic font with your guys. Microsoft took the charge for developing and releasing it during 1990. Charles Bigelow and Kris Holmes are referred to as the primary designers for this elegant symbol typeface. 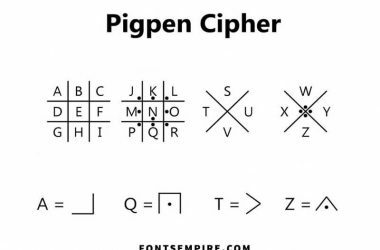 If you are designers and get to face the textual arrangements usually then we suggest you download it and use it anywhere you feel demand of its persona. These are very user favourable and handy. 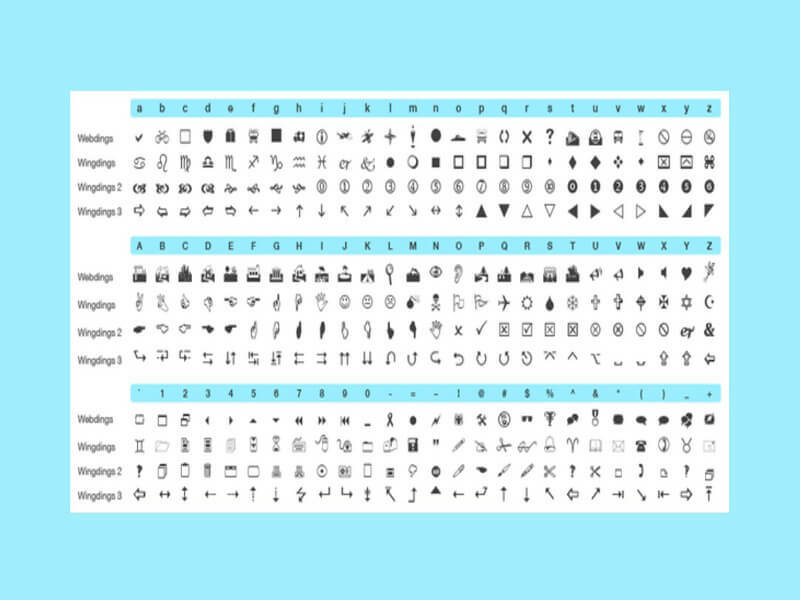 For example, anyone wants to show the right symbol “→” he will just type “g” using Wingdings. This dingbat font possesses a vast variety of world known ornamental characters, symbols and shapes. Such as the zodiac signs, index or manicule signs, skull symbol, Star of David, hand gestures, obscure ampersands arrow variations. And even after the 9/11 attacks. 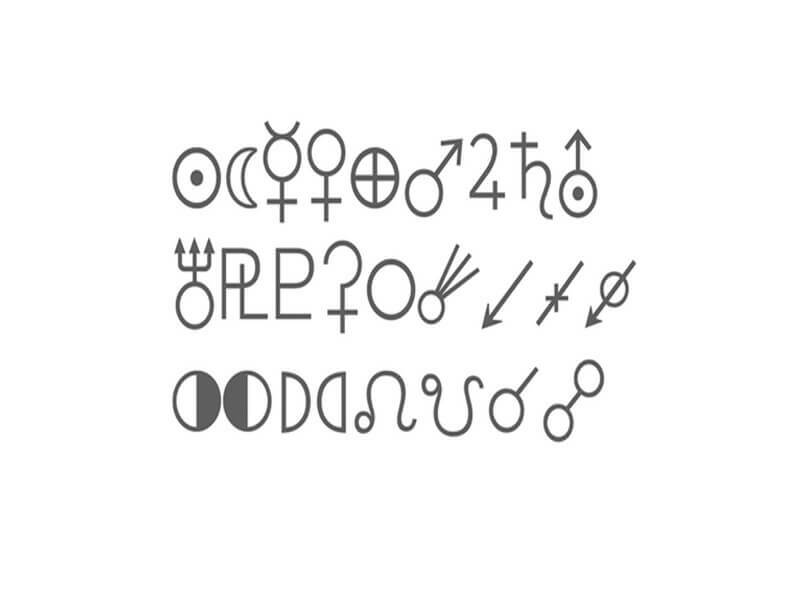 Some more characters were added in this font family. Microsoft uses it for some writing platforms such as MS Word. Most importantly it is an essential component of the Bootstrap UI framework for web sites. So will be helpful for many developers for sure. Microsoft has been utilising it in each Microsoft Windows versions and till yet many designers look forward to it due to its unique occupancy. You might be one of them. 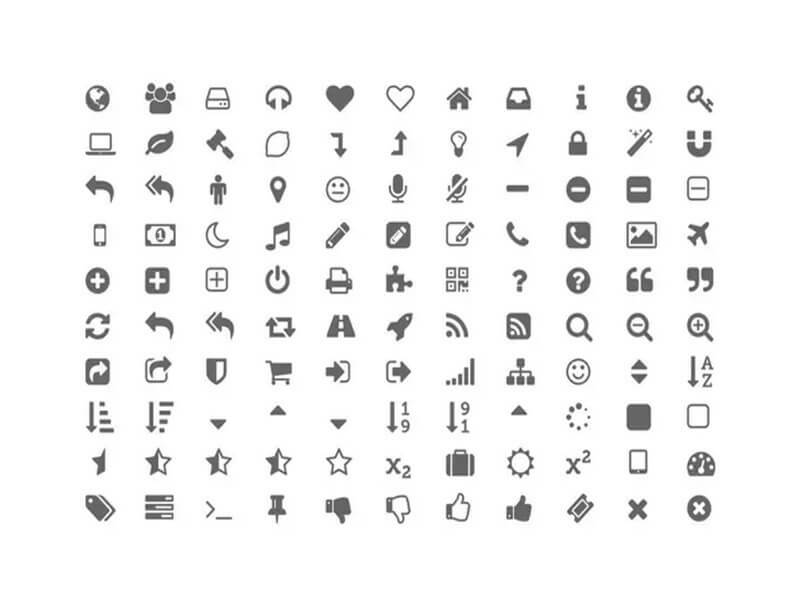 We are providing this Wingdings for free and you can download it with a simple single click. For this unique font, we can not explain the uses properly. Because it will be using for some very rare designing approaches. 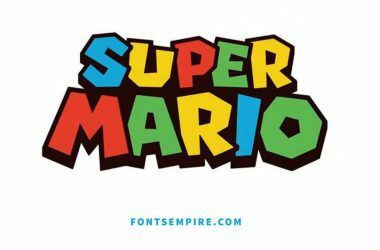 Some of its characters are using as enhancing style a logo, chatting approaches, infographics compositions, printing undertakings and many others.